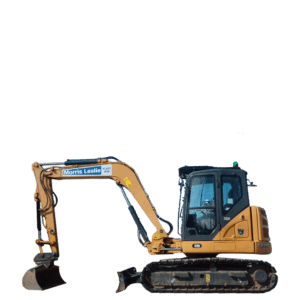 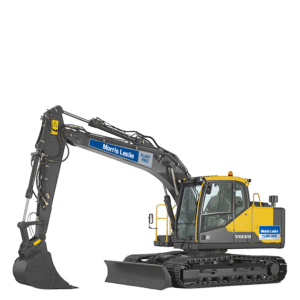 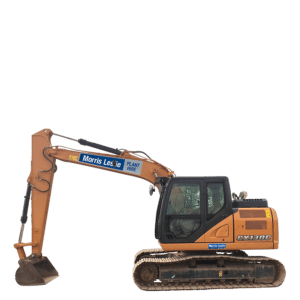 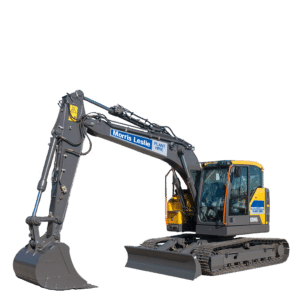 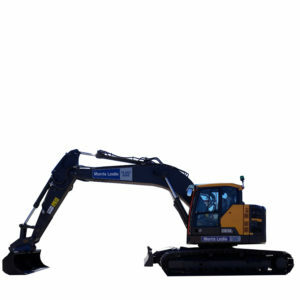 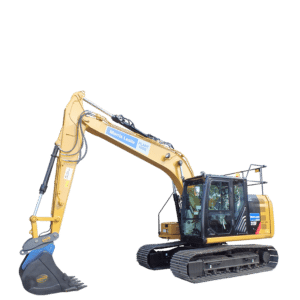 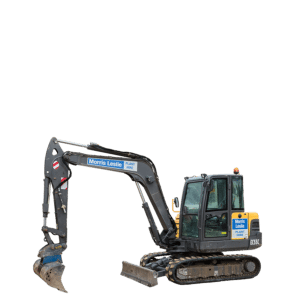 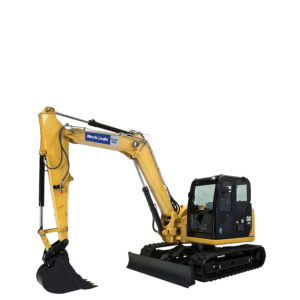 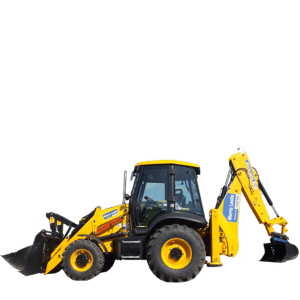 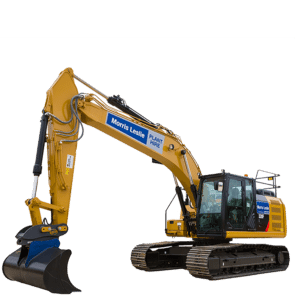 We understand our customers desire one thing from our excavators and that is reliability with minimal downtime. 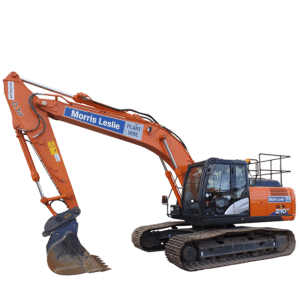 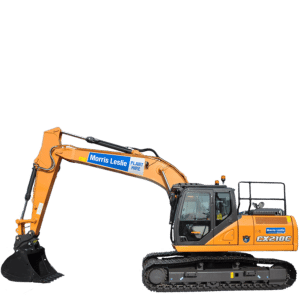 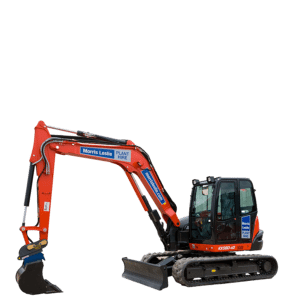 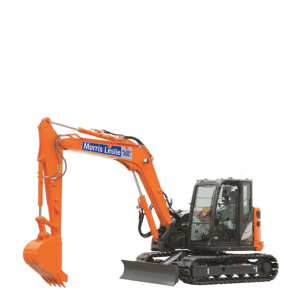 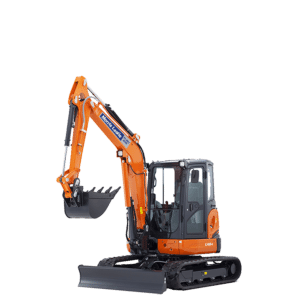 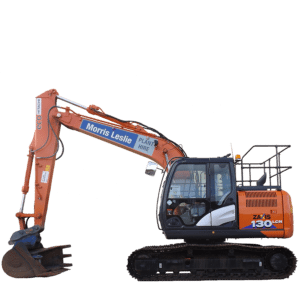 That is why our micro to crawler excavators are from leading manufacturers CAT, Hitachi, Kubota and Volvo and are all under 2 years old. 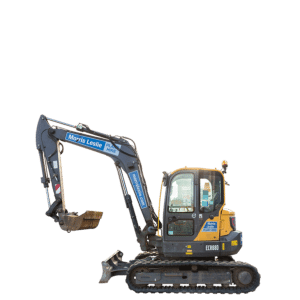 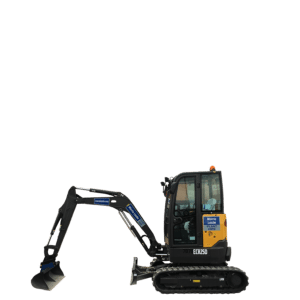 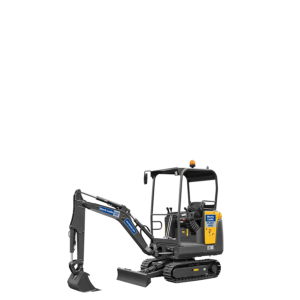 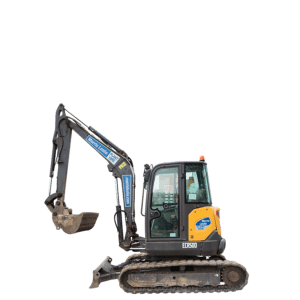 The 1300 strong fleet of diggers offer huge versatility as they range from 0.75T to 21T and can be supplied with great features such as reduced tail swing, beacons and rear view cameras. 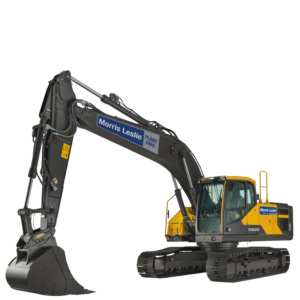 The new Volvo EC55C midi excavator features one of the highest break-out and tear-out forces in its class.